We are well established name in this industry and provide prompt and satisfactory services to our clients. Our company aims for the safety of your home, garage and basement from intruders. We work on replacement, duplication and repairing of different types of locks, which are in bad condition. Our trustworthy locksmith professionals work on commercial buildings as well by installing keypad access systems, monitored sensors and alarms, CCTV camera systems and other high-tech security systems in different portions or departments of the entire building. We also provide a perfect combination of padlocks, antique locks, deadbolt locks and electronic locks on entrances of your commercial property. Thus, if you are looking for any domestic, commercial or automotive locksmith services, contact us now. Need locksmith services at Tallahassee? You can freely contact Tallahassee Locksmith Company which provides 24x7 services in city of Tallahassee in Florida. Call our locksmiths at (850) 391-4342 now! 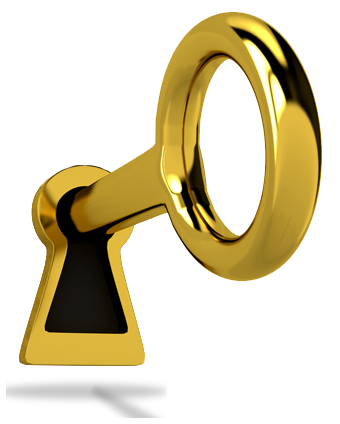 Our experienced locksmith staffs provide excellent quality of locksmith solutions to our customers. In fact, commitment of our experts in delivery of quality solutions is the major reason to achieve success in the industry. We deliver a variety of friendly, quick and professional locksmith services. Located in Tallahassee, we have many years of business when it comes to locksmith services. We are committed, certified and experienced and thus, high quality service when it comes to your locksmith needs at affordable prices.